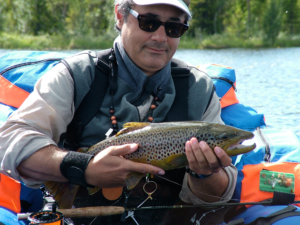 Piero Letizia, a professional fly-fisherman and a worldwide expert in fly-casting, offer since 1999, qualified Guiding, selected Lodging and professional Tuition, in one of the best European location. 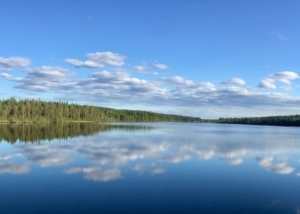 Sweden – Jämtland Region – Föllinge County – Ottsjön Village. 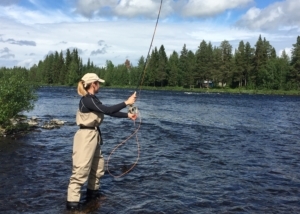 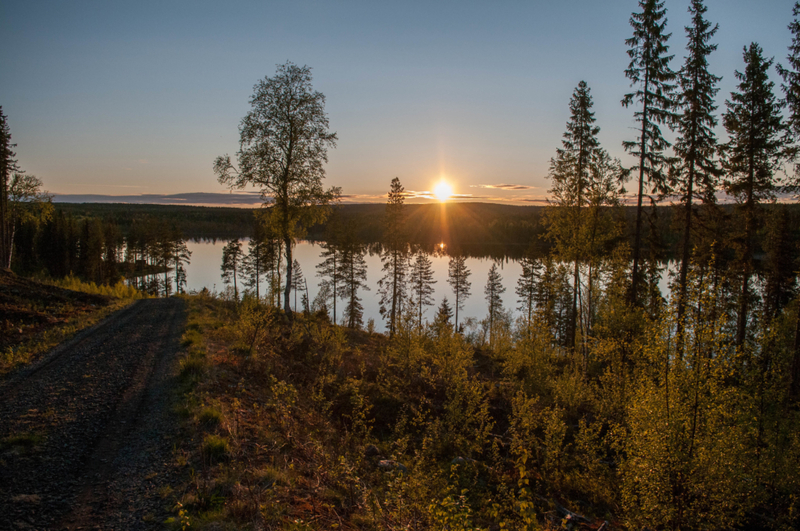 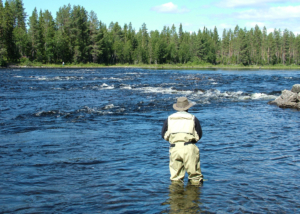 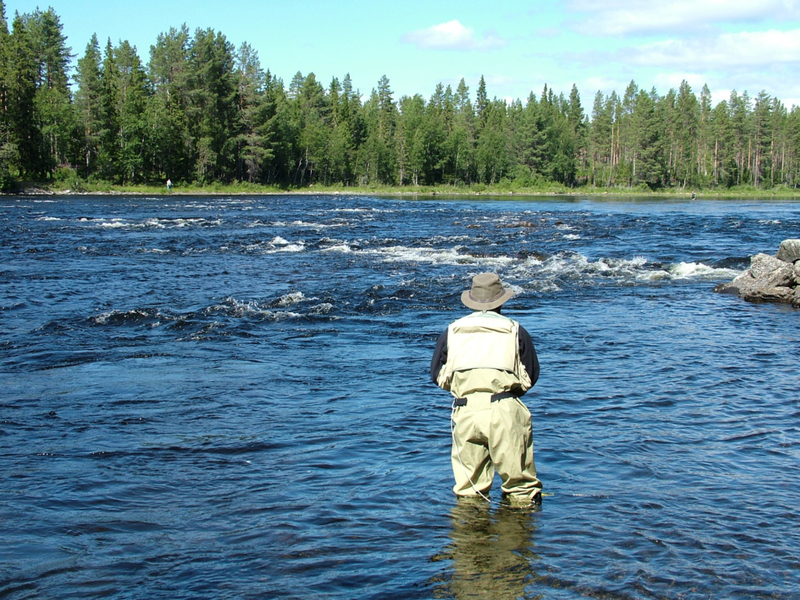 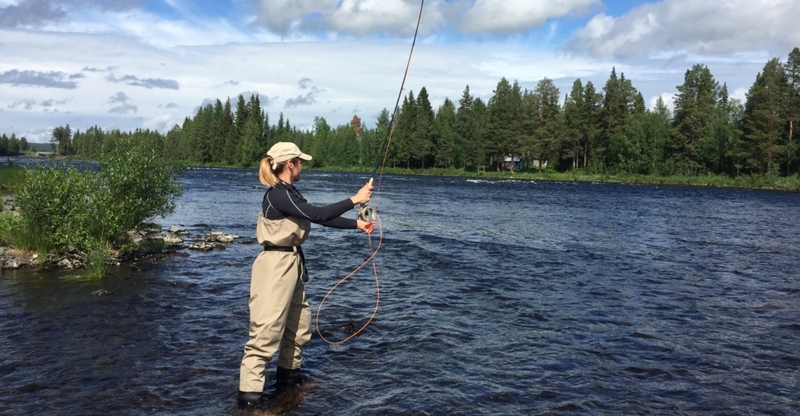 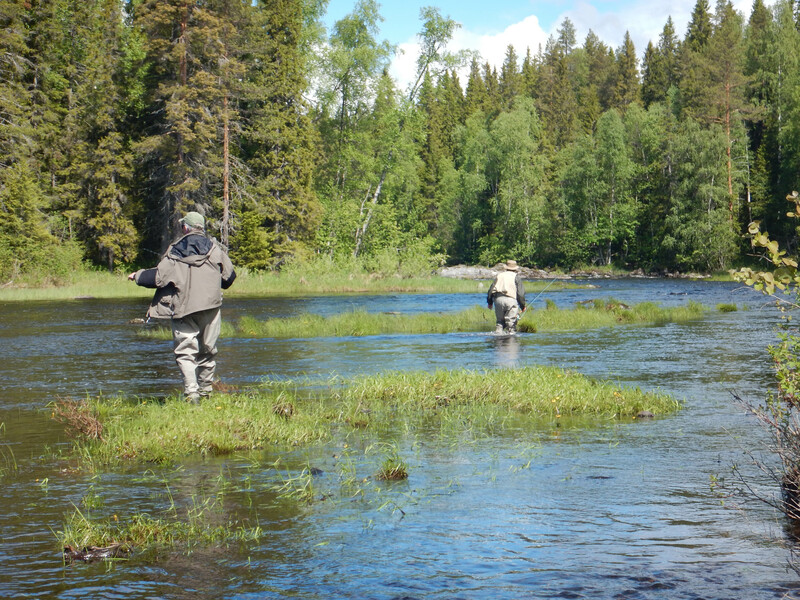 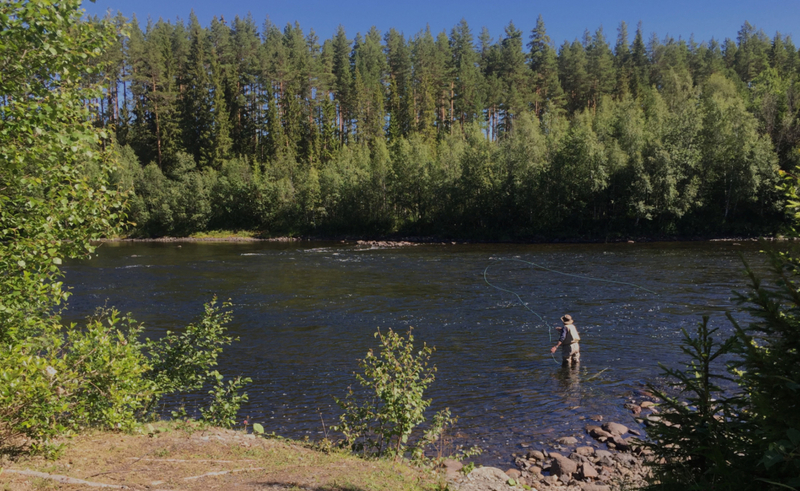 The quality of the waters and the variety of fish (trout, grayling, char, pike, perch, whitefish, salmon and sea trout), the beauty of nature, the amazing surroundings, including the midnight sun phenomena, the exclusive services offered by the Lodge, are some of the few elements characterizing an unforgettable holiday to enjoy, at least, once in your life! 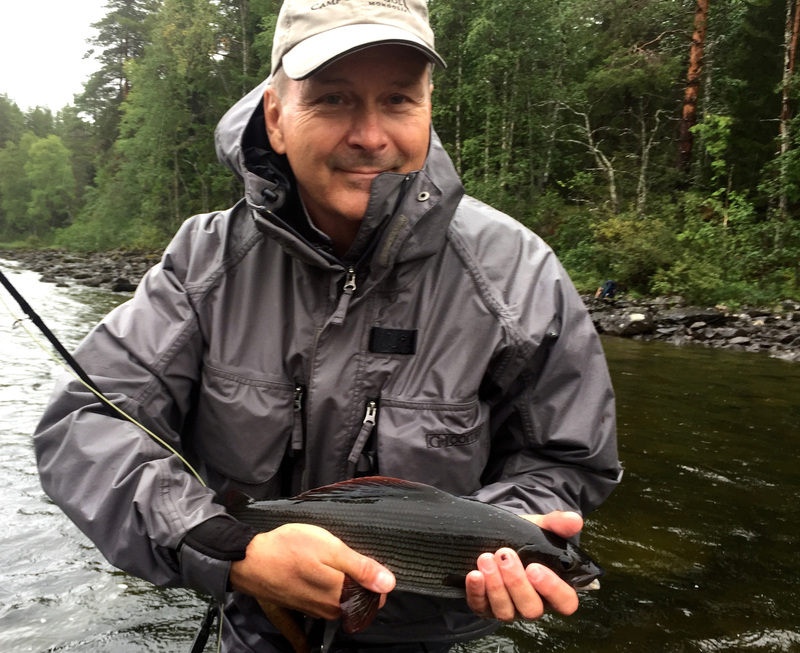 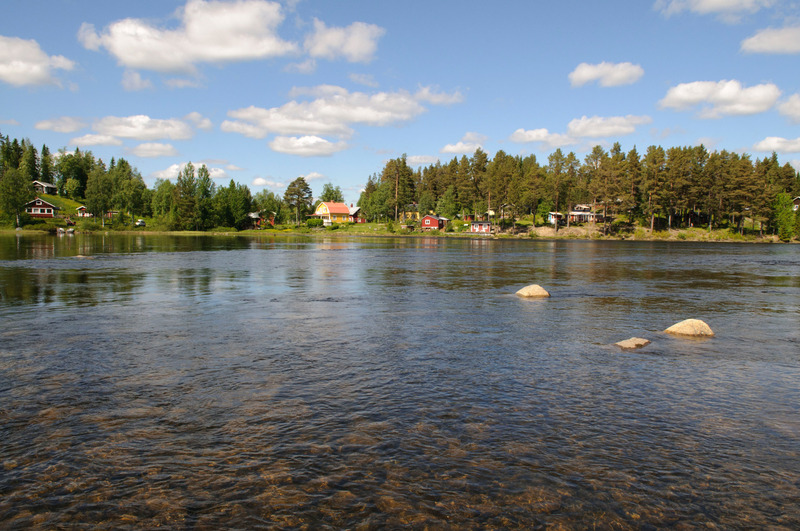 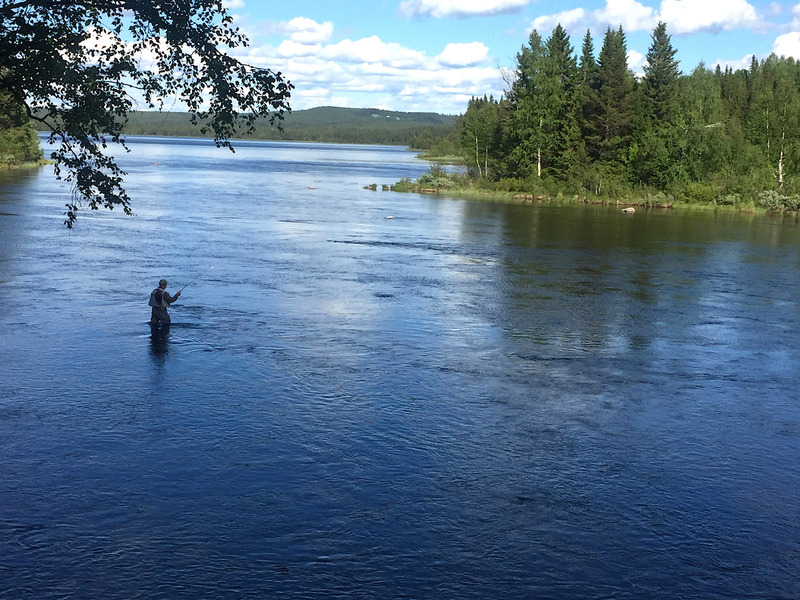 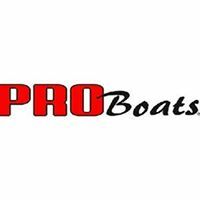 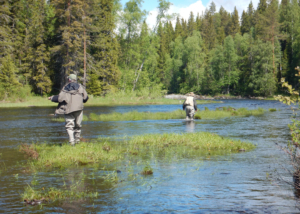 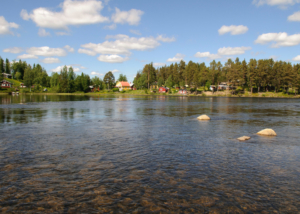 FISHING TRIPS in SWEDEN – Our Proposal! 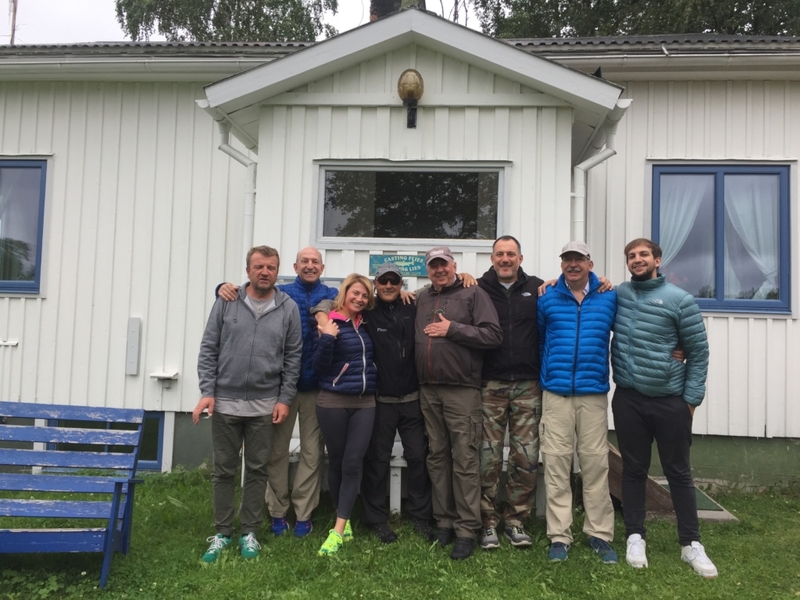 Advanced Fly Casting School has developed, after years of study and research, a modern and advanced casting technique that allows easy performing of complex presentations as: mending in the air, fly-line spiral projection, fly-line double direction, controlled distance casting and some more tricky one! 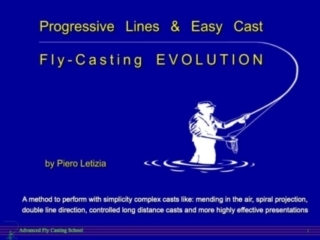 The proposed method, a signature of Piero Letizia has been registered as PL & EC (Progressive Lines & Easy Casting). 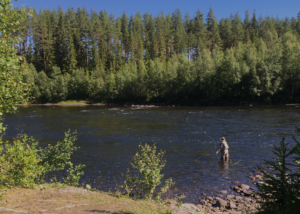 Theoretical lesson is the most important part of the Tuition, helps the learning and the self-correction improving a constant improvement! 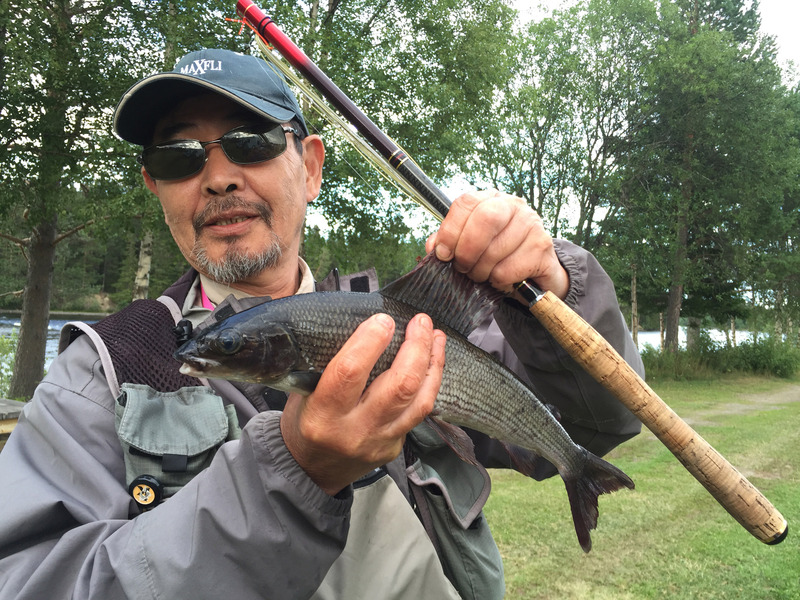 Yukio Maruyama,a very good Japanese Cook, owner of Sushi Restaurant MARU a Stoccolma, thanks for my help on his first catch with Tenkara! 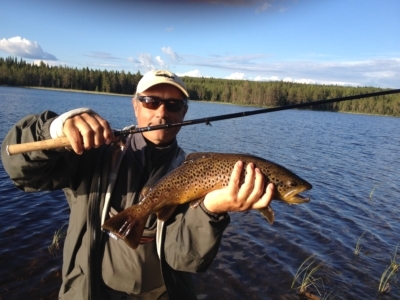 Well, after the third fishing season at our Lodge, what says more! 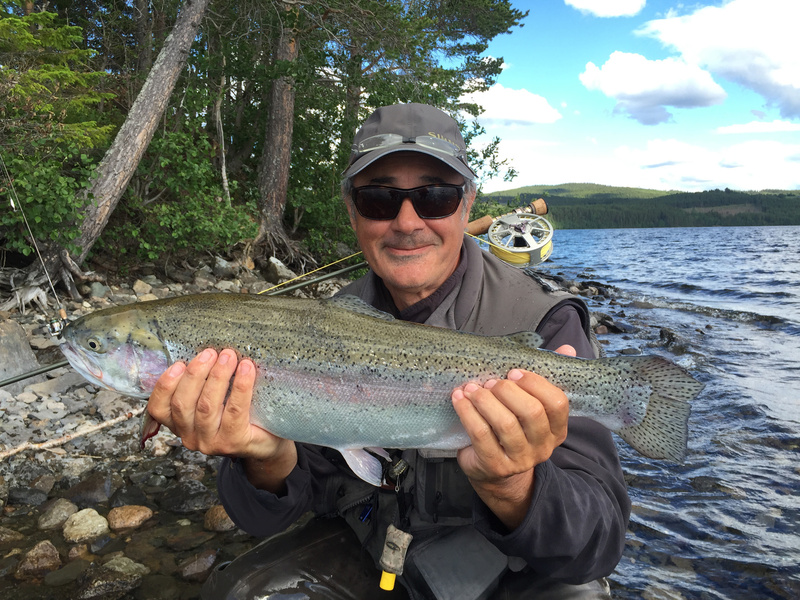 Thanks Piero for your professional guiding in fantastic rivers, good cooking, perfect lodging organisation and impressive casting ability! 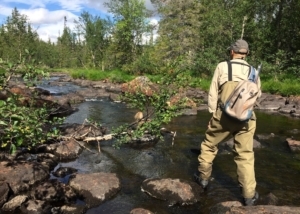 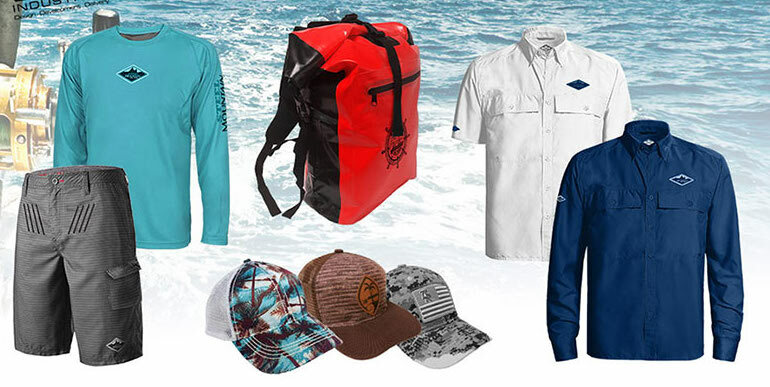 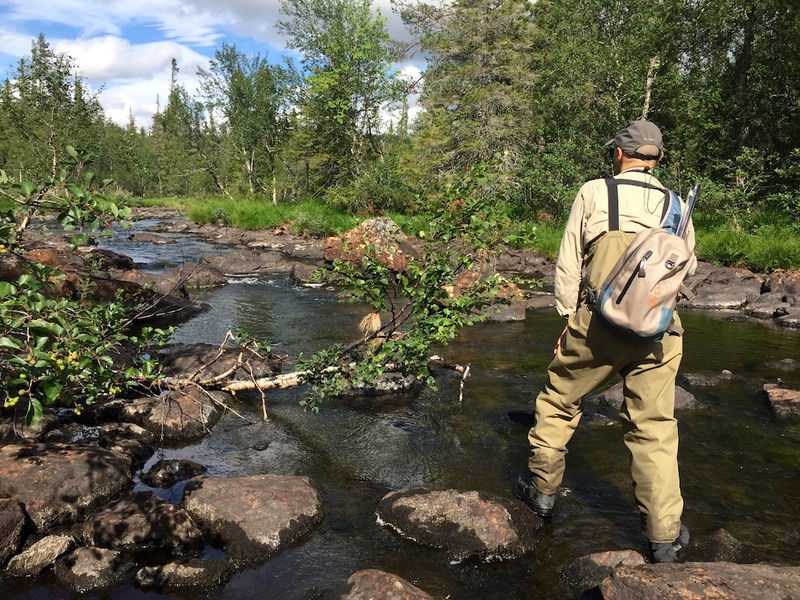 Editorial from the Staff: Tenkara – Its never too late! 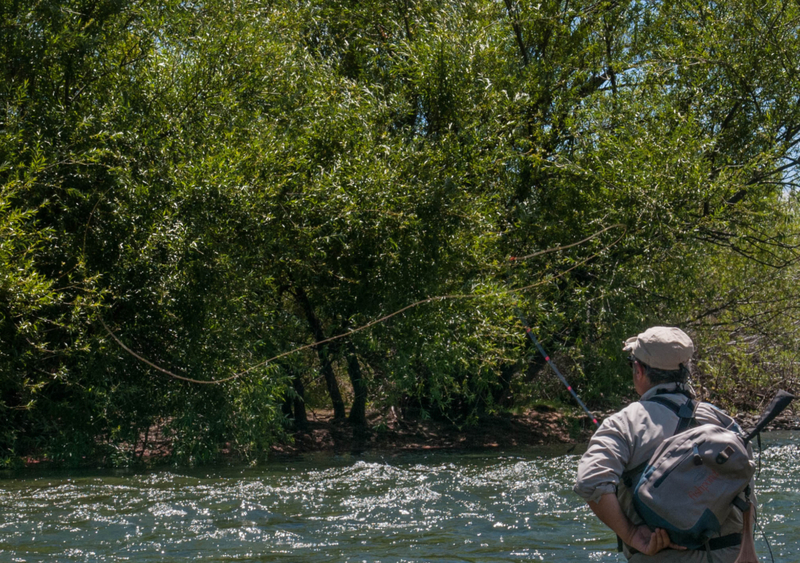 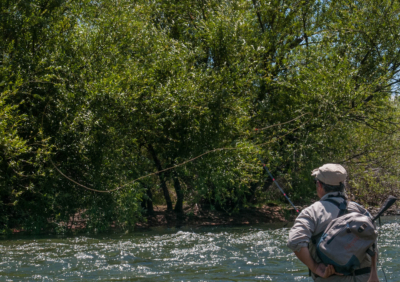 In the summer of 2014, after 40 years of professional fly fishing, due to a fortuitous combination of events, I approached to the FF origins - the TENKARA. 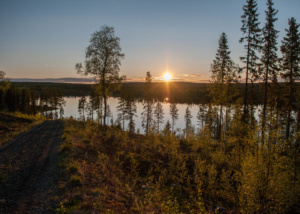 Ready to leave? 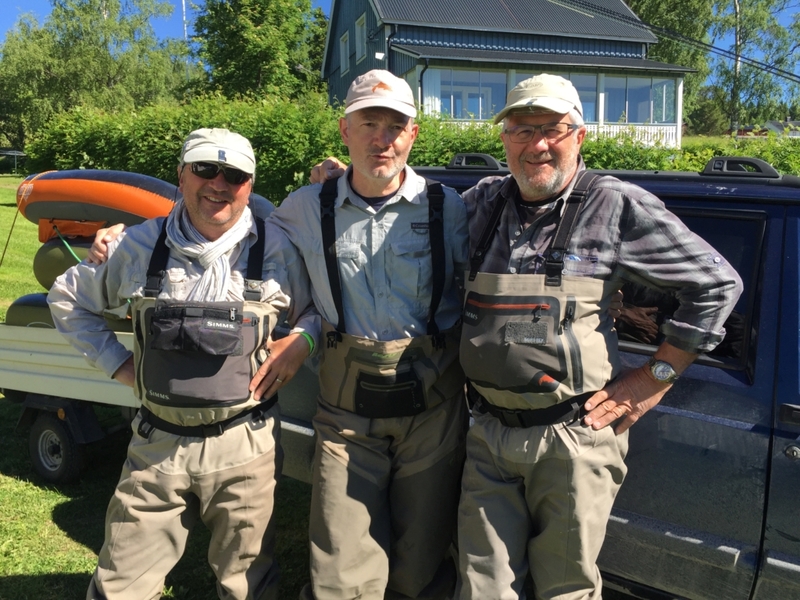 How to organise your luggage!